Elegance, finesse, and style describe this Veuve Clicquot Champagne and chocolate gift set. 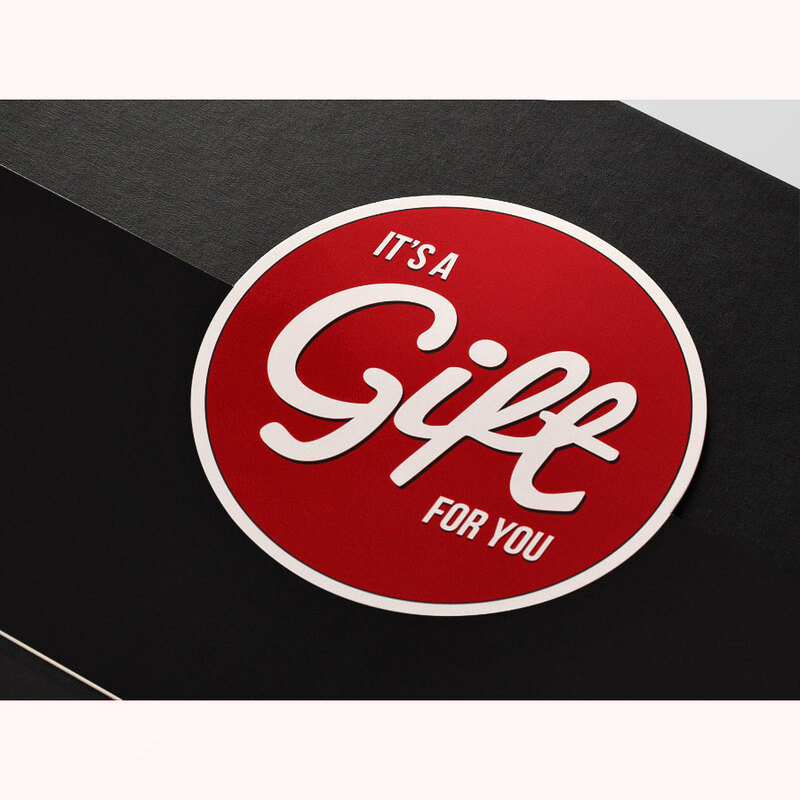 Our favorite Neuhaus Belgian chocolates have been selected to complement the luxurious Champagne. 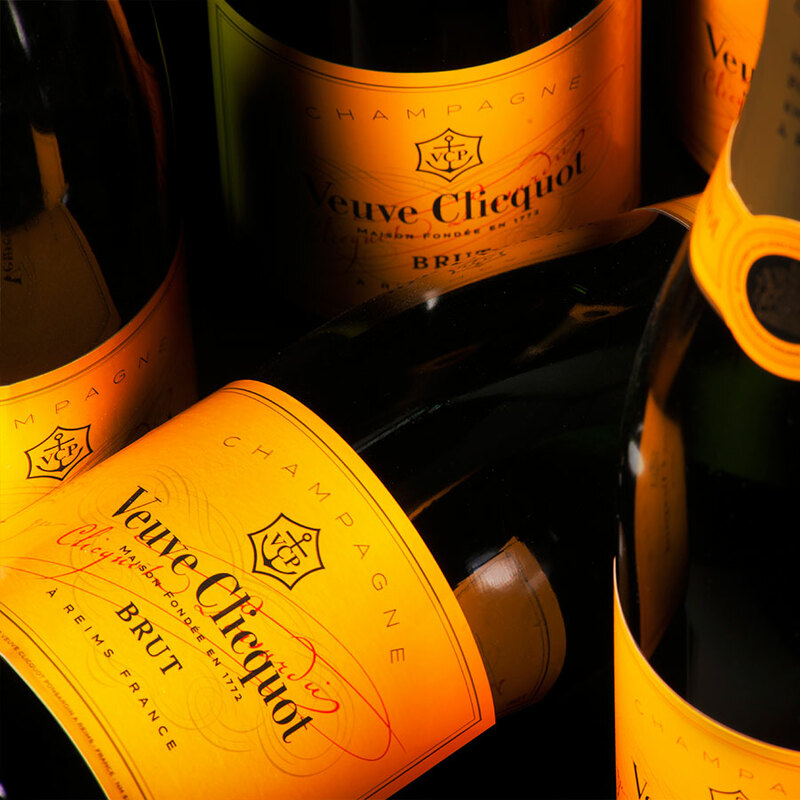 Discover the incomparable pleasure of coveted Neuhaus Crème Fraîche assorted chocolates while sipping the sparkling Veuve Clicquot. Because there can never be enough Belgian chocolate in life, we have also included a trio of Neuhaus tablets: milk caramel, dark chocolate, and dark chocolate with orange. 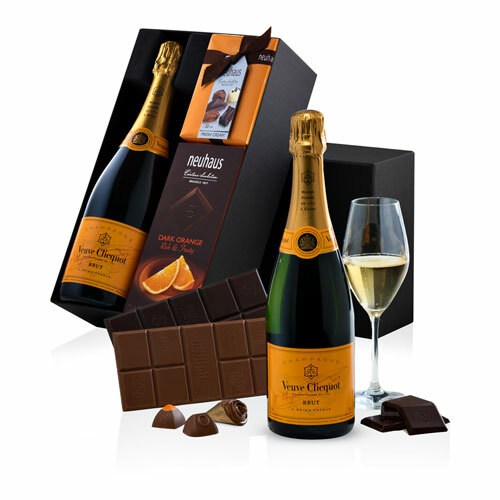 Make any special occasion memorable with this Veuve Clicquot and Belgian chocolate gift.